Boasting an impressive and large plot, this detached bungalow benefits from family sized accommodation and three garages. 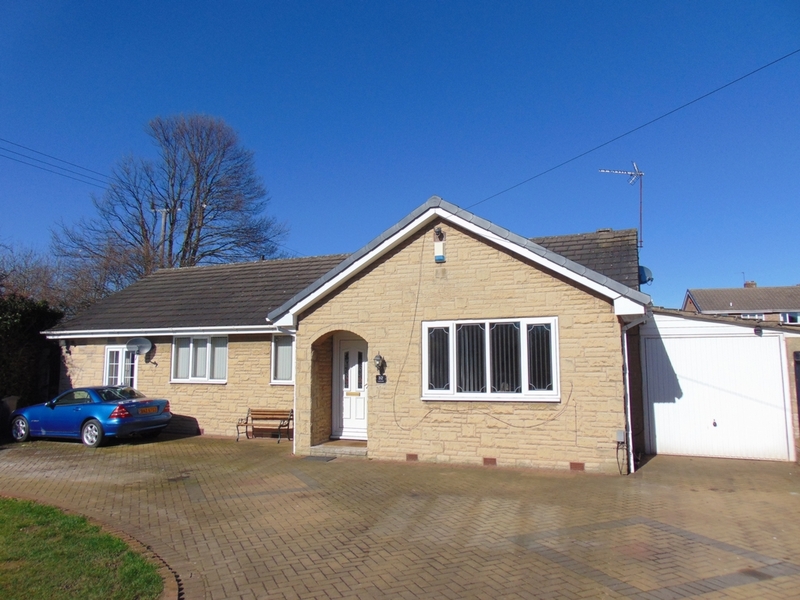 The property is pleasantly situated for easy access to Barnsley town centre and the M1 motorway network. With gated access to front and a large driveway, the property comprises of entrance hall , lounge, kitchen, dining room, sitting room, bathroom, three bedrooms, ensuite and utility. Gardens to front and adjoining double length garage. To the rear is a large garden with a further double garage. Property benefits from gas central heating and double glazed windows.